Rita T. Jerejian has received a rating by Martindale Hubbell. A description of the rating methodology can be found at http://www.martindale.com/. No aspect of this advertisement has been approved by the Supreme Court of New Jersey. If you’re facing a difficult circumstance in your life — whether it be a family conflict or a criminal charge, we’re here to help. 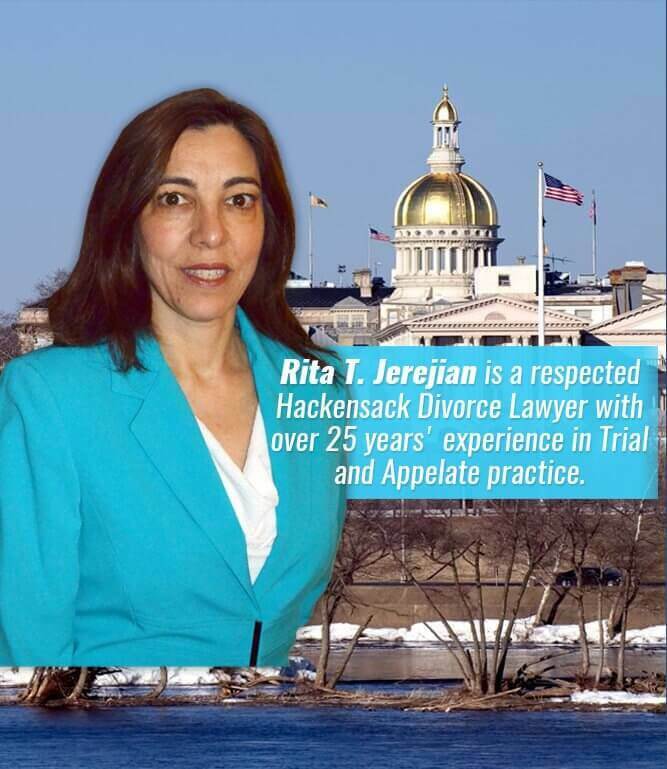 Rita T. Jerejian, LLC is a law firm in Bergen County for help with family law cases family law and criminal defense. Principal attorney Ms. Jerejian relies on over 25 years of seasoned experience to resolve complicated family disputes, such as divorce and child custody, and to defend individuals against criminal charges and advocate for them on appeal. Throughout Hackensack, NJ and its neighboring counties, Ms. Jerejian built a solid reputation as a capable trial and appellate lawyer who vigorously fights for the rights of her clients. Rita T. Jerejian becomes personally invested in every case she takes on. She genuinely cares about her clients’ well-being and is humbled by the trust they place in her to help them get through the most difficult time in their lives. If you retain her services, you’ll not only receive excellent legal counsel but compassionate support and reassurance as well. Call today for a Free Consultation at 201.489.7714 or contact her online. Family conflicts can cause extreme emotional distress for everyone involved. If you need legal assistance in solving a dispute, it can be hard to open up and share intimate details regarding your personal life. At Rita T. Jerejian, LLC you can expect to be treated with nothing less than respect, empathy, and understanding. 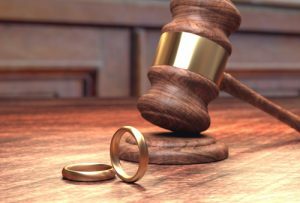 Attorney Jerejian knows that clients want to reach divorce lawyer in Hackensack, NJ peaceful resolutions with as little conflict as possible. Luckily, she is highly skilled at facilitating productive discussions in negotiation and mediation that can lead to mutually beneficial settlements. In the event that opposing counsel is unwilling to cooperate and a compromise cannot be reached, Ms. Jerejian will tenaciously litigate your interests in family court. If you’ve been charged with a crime or are currently being investigated, you may be worried and scared about the damage it will do to your reputation, the negative impact it could have on your family, and the possibility of jail time. No matter what you’ve been accused of — a Title 39 traffic offense, drug charge, or violent crime — Ms. Jerejian will provide you experienced representation. With her help, you can clear your name and get the charges against you lessened or dropped altogether. As an example of Ms. Jerejian’s litigation skills, she obtained an appeal reversal in the New Jersey Supreme Court for a client who was facing the death penalty for murder. When family matters overlap with criminal acts, it’s important to have an attorney who is uniquely qualified to handle the complexities of dealing with civil and criminal law simultaneously. Domestic violence is a prime example of how a criminal act can significantly impact a divorce or custody case. In these cases, the court will look to protect the abused spouse and the children from further violence. Despite your best efforts to save your marriage, you’ve decided that the best thing is to move forward with a divorce. During this stressful time, the last thing you need is to be burdened by complex divorce laws and legal procedures, tons of paperwork, and financial and property concerns. My job as your attorney is to help you navigate this process with ease and to take the pressure off of you. 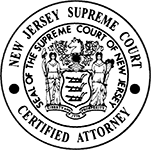 First, file a complaint for divorce in the Superior Court of New Jersey’s Family Court in the county in which you or your spouse reside. The complaint will require you to state the reason/s or grounds for dissolving the marriage. 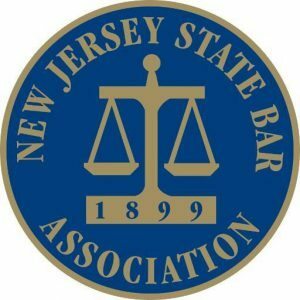 New Jersey offers both “no-fault” and “at-fault” grounds for divorce. A “no-fault” divorce can be claimed by citing “irreconcilable differences,” which states you and your spouse cannot get along anymore and there’s no reasonable chance you can make your marriage work. continued drug or alcohol abuse for a period of at least 12 months. The complaint will be served to your spouse and he/she will have 30 days to file an answer. During the discovery process, you will exchange key financial information with your spouse. Both of you will be required to produce a listing of assets, bank and credit card statements, etc. 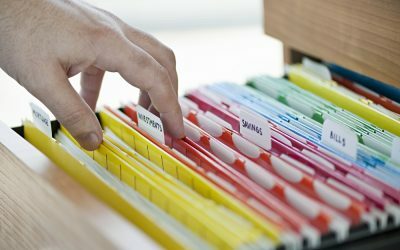 In addition to these physical documents, you may need to complete questions regarding each of your itemized incomes, monthly budgets, assets and liabilities. The ultimate goal in discovery is to engage in settlement discussions that can lead to resolution. If you and your spouse do not reach a settlement after discovery, by a date scheduled by the court, you will be required to appear before the early settlement panel. The goal of the panel is to assist you in arriving at a fair and just settlement quickly and cost-effectively. The panel will address the relevant issues in your divorce and offer recommendations for resolution. You are under no obligation to accept the recommendations offered by the panel, but if you do agree, you will testify before a judge to make sure you understand the terms of the settlement and agree to be bound by it. If issues cannot be resolved at the early settlement panel you will engage in mediation, a process in which a neutral third party mediator will sit down with you and your spouse to attempt to amicably resolve any issues that are standing in the way of finalizing your divorce. 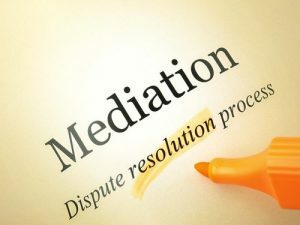 Mediation is a positive alternative to a drawn out court battle, and allows you and your spouse to make key decisions on your future versus letting a judge decide. The process is completely confidential, and if the discussions do not yield a settlement, the mediator will not be able to testify at trial. If this agreement is breached, the attorneys will be forced to withdraw from the case and the process needs to begin again with new legal representation. To help expedite a compromise, various experts are brought in to offer their guidance, including financial analysts, mental health professionals, and child specialists. In an intensive settlement conference, you and your spouse will be required to spend the day in court in an effort to resolve your case. If this is unsuccessful, the Court will ultimately set a date for trial. When all attempts to settle your divorce have failed, we will take your case to trial. A judge will hear testimony from you and your spouse, experts, and witnesses before ultimately making a final decision. Barring any appeals of the decision, your New Jersey divorce will be finalized. The distribution of marital property can be one of the most contested areas in divorce proceedings. Unlike orders for child custody and support which can be modified after a divorce, property division is considered final in most cases. If you and your spouse can reach an amicable agreement, the court will likely approve your settlement and not interfere. Marital property includes any property that was jointly acquired during the marriage. This can encompass houses, rental property, vehicles, retirement and pension plans, stock options, brokerage accounts, and debts. The easiest option is to sell the home and to split the proceeds. The third option is to maintain the status quo. This means that the marital home is neither sold or refinanced. One spouse will move out of the marital home and wait for a period of years before the house is sold. Learn if you are Eligible For Alimony or if you may be responsible for Alimony; and how Child Custody may affect you here. Hackensack serves as the county seat, or governmental center of Bergen County. In fact, quite a few courthouses service the area — most notably the New Jersey Superior Court which handles cases related to civil, criminal, probate and family law. 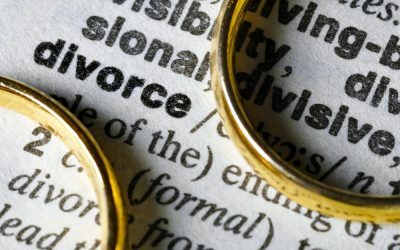 Additionally, the Family Division of the Superior Court is responsible for resolving disputes related to divorce, child custody and support, spousal support, domestic violence, and other family law matters. Ending a marriage is an incredibly emotional and also a challenging time in a person’s life. 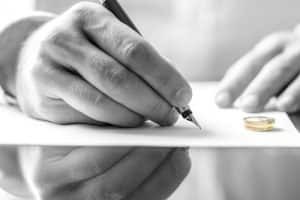 While divorce is never easy, having trusted and effective legal representation can go a long way in helping to ease some of the stress and uncertainty you may feel. At Rita T. Jerejian, LLC, expect to be treated with compassion, respect, and understanding. 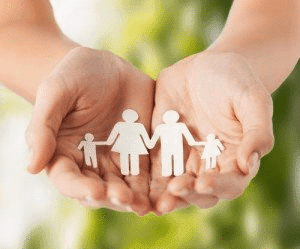 The firm’s founder and lead family law attorney has devoted more than 25 years to helping individuals and families in Hackensack and throughout Bergen County resolve their disputes. Born in Englewood and raised in Teaneck, Ms. Jerejian has a great affection for the residents of Bergen County and a great familiarity with the area’s court system. Also, she has in-depth knowledge of the legal procedural rules that govern the divorce process. She protects your rights every step of the way. 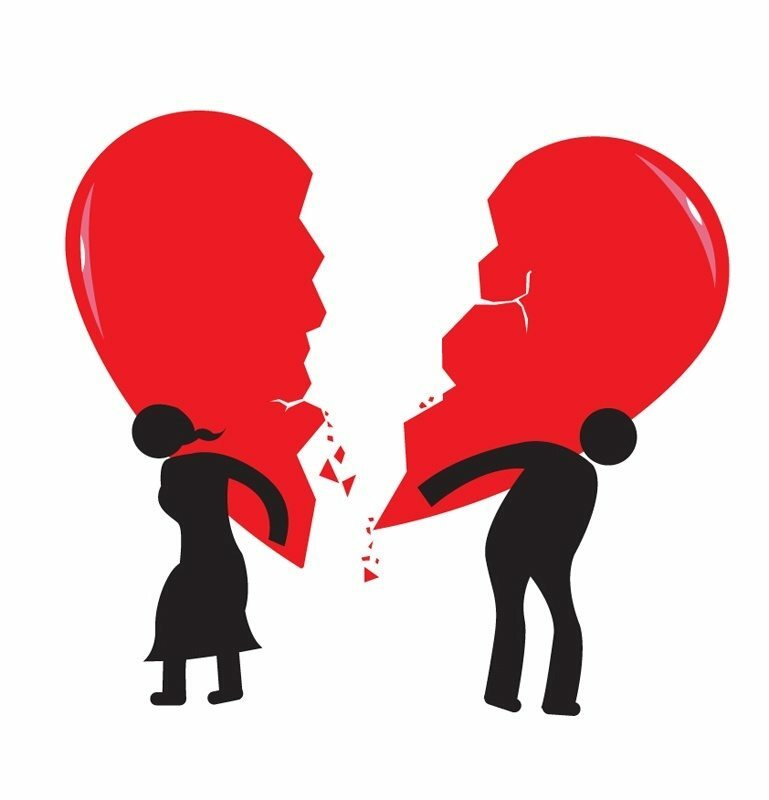 If you are thinking about divorce or were served with divorce papers in Bergen County, NJ, contact Rita T. Jerejian today (201) 489-7714 to schedule a free consultation. There are a number of sitting Judges in the Family division of the Bergen County Superior Court who may hear your case. An estimated 7,000 contested and uncontested divorce cases are filed every year in Bergen County, which makes it one of the busiest court systems for divorce in the state. Despite the heavy case load, the divorce process is sometimes very quick, usually lasting 2-3 months for uncontested divorces. Contested divorces, because of their difficulty, may last longer. Cases are often open to the public but potentially closed when they involve children. Additionally, judges decide most cases, not a jury. New Jersey Family Courts encourage settlement between parties, since a trial can be expensive, long, and emotionally distressing. Settling your case allows you and your spouse to make your own decisions on personal issues that affect your lives, rather than having a judge impose terms and conditions. Thankfully, divorce lawyer Rita Jerejian is highly skilled at facilitating productive discussions in negotiation and mediation that can help you achieve a mutually beneficial settlement as quickly and efficiently as possible. However, if your spouse is unwilling to cooperate and a compromise cannot be reached, Ms. Jerejian will not hesitate to tenaciously litigate your interests in family court. 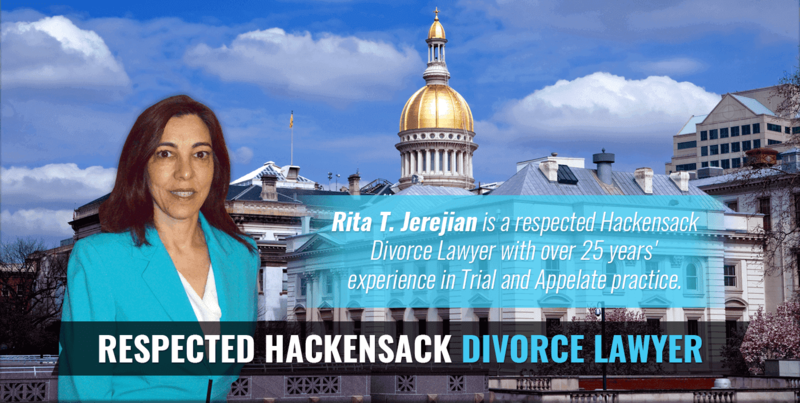 If you’re a Bergen County resident ready to proceed with a divorce, Rita T. Jerejian, LLC can help you file a “Complaint for Divorce” with the Superior Court in Hackensack New Jersey (located at 10 Main Street). Then, after a complaint is filed, the Family Division assigns a docket number to your case. Within 10 days of filing the complaint, the court assigns your case to one of four “tracks.” Moreover, your track assignment is based on the specifics of your case and will establish parameters for how long your divorce may take. Within 10 days of receiving your complaint back from the court, you must serve your spouse with a Summons and Complaint. Your spouse has 35 days to file an Answer or Counterclaim. 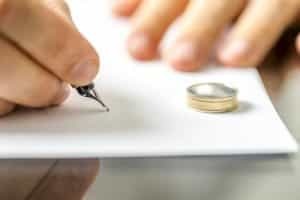 A counterclaim states his/her grounds for divorce (may be same or different from your own) and outlines issues they want “heard on” during the divorce proceedings. Around this time, if you have kids – you and your spouse will receive a notice to attend a Parenting Education Class. Once your case is added to the court’s contested calendar, the court schedules a Case Management Conference (CMC). Also, depending on the judge assigned to your case, the CMC will take place in person at the courthouse or via phone. identify contentious issues to be resolved prior to or at a trial including Legal Custody, Parenting Time, Child Support, Alimony, and Division of Marital Property. In the interim between filing for divorce and obtaining your final divorce judgment, you can ask the court for temporary relief if you need it. 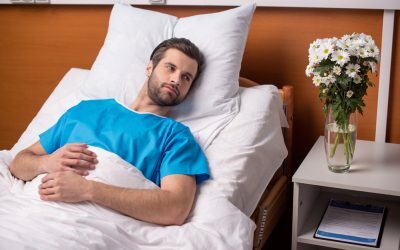 For example, if you worry about paying your bills while your divorce is pending, you can file what is called a “pendente lite” motion to receive temporary spousal support. 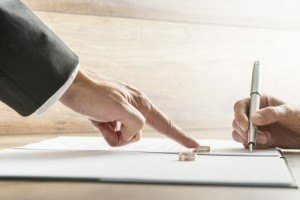 As a matter of fact, divorce attorney Rita Jerejian can file motions like this on your behalf to ensure that you are taken care of throughout the divorce process. 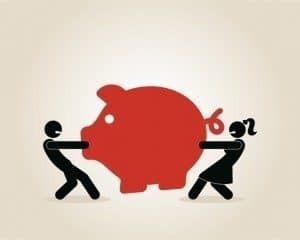 Then, you and your spouse will engage in a process called discovery in which you will exchange financial information in an attempt to “discover” where each of you stands financially. 60-90 days after the Case Management Conference, the court will schedule a date for you to appear before an early settlement panel (ESP). This panel is usually comprised of 2-3 volunteer family law practitioners who will review all of the contested issues in your case (with the exception of child custody and visitation). Then, they make recommendations for how you and your spouse should resolve these issues. Additionally, if you and your spouse agree with the settlement offered, the judge can grant your divorce that same day. If you do not reach an agreement, the panel can at least serve to help set the stage for productive discussions that may lead to a future settlement. Provided that you don’t reach a settlement at the ESP, then the court will require you and your spouse to attend economic mediation. Therefore, you will meet with a mediator who will attempt to help you reach compromise on any outstanding financial and economic issues. If a settlement is not reached from the early settlement panel and economic mediation, the last chance to avoid trial is attendance at an all day settlement conference at the courthouse. At this time, the judge will participate in this process and offer guidance and feedback to help facilitate a settlement agreement. If all settlement attempts have failed, you and your spouse will appear before a judge for a trial. At the trial, the judge will hear testimony from you and your spouse as well as from experts and other witnesses before rendering decisions on all the issues relevant to your case and issuing a final Judgment of Divorce. Seeking A Divorce Attorney in Hackensack, NJ? 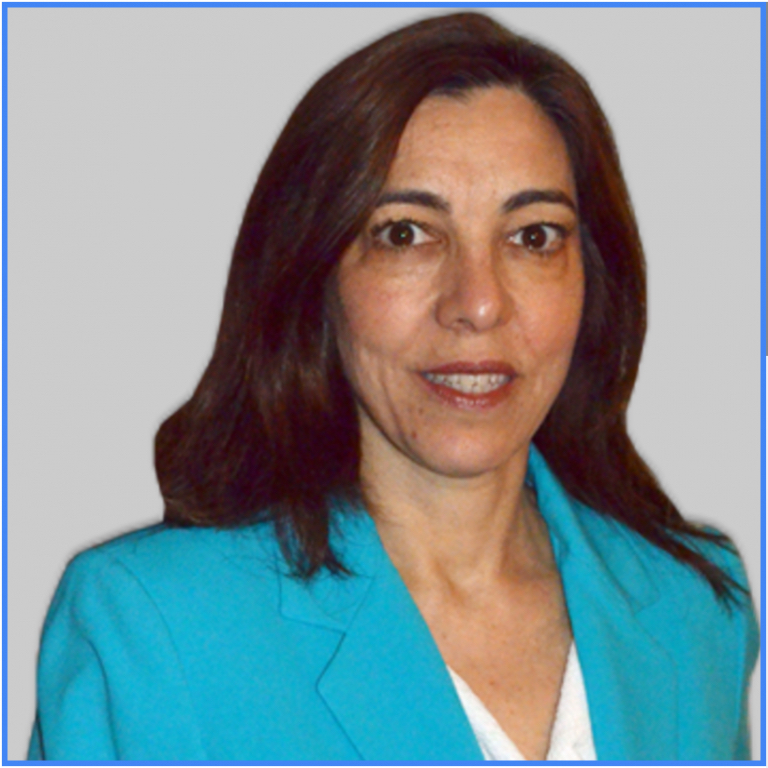 Ms. Jerejian works in all areas of family law, but focuses on helping her Hackensack clients with issues related to divorce. Divorce does not have to be a war but when you need tough representation Ms. Jerejian will be in your corner to represent your best interests. Call today (201) 489-7714 to schedule a free consultation. To the outside world, New Jersey is perceived as a dingy, toxic wasteland — a place littered with smoke stacks and rude people. It even earned the reputation as the “armpit of America.” Yet despite these harsh characterizations, the Garden State is becoming a worthy tourist destination and desirable place to live and raise a family. The city of Hackensack, in particular, is undergoing a major Renaissance, similar to the kind of revamping Brooklyn experienced a few years ago. Conveniently located 12 miles northwest of Midtown Manhattan and 7 miles from the George Washington Bridge, tourists and prospective residents find that the city across the Hudson River has more to offer than they realize. New Jersey’s education system ranks #1 in high school graduation rates. Nearly 8 out of 10 students go to college. Named one of America’s 50 Best Hospitals according to HealthGrades – the only hospital in New Jersey or New York to receive this recognition. If you are experiencing a family conflict or are in trouble with the law, Rita T. Jerejian, LLC can help. Whether you’re in Paramus, Ridgewood, or Hackensack, we’re ready to take your case from the beginning to a successful conclusion. To schedule an appointment, call 201.489.7714 or fill out the form online. Rita did a good job representing me in a very difficult domestic violence case. The case took 5 days of trial and forced me to travel back and forth to New Jersey multiple times but she was very responsive to my needs. I would highly recommend her.